How Do I Access My Popup Maker Account? 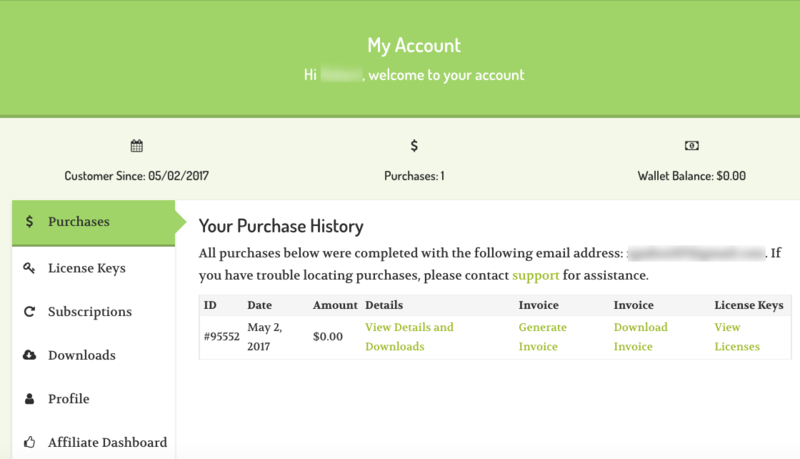 Your Popup Maker account dashboard is the place to review your purchase history, check, obtain, and update plugin license keys, and manage your license subscriptions. 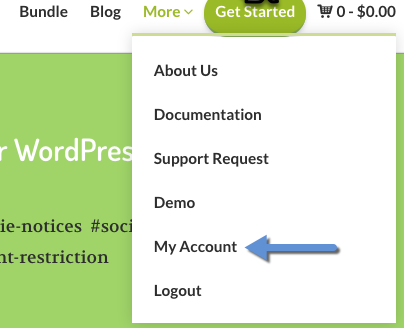 To login to your account, visit our site, and select 'More' >> 'Login' from the navigation. The 'login' link will redirect you to a login page. 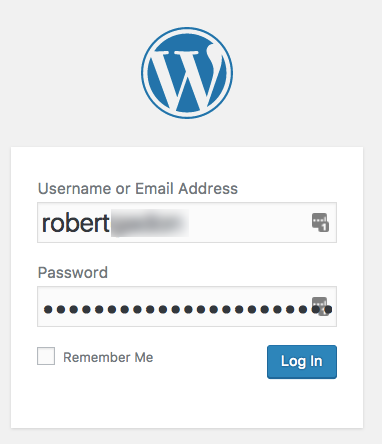 Enter your account credentials to login into our site. If your login credentials are not accepted, select the 'Lost Your Password' link below the login form. A temporary password reset will be sent to the email address of record for your account. 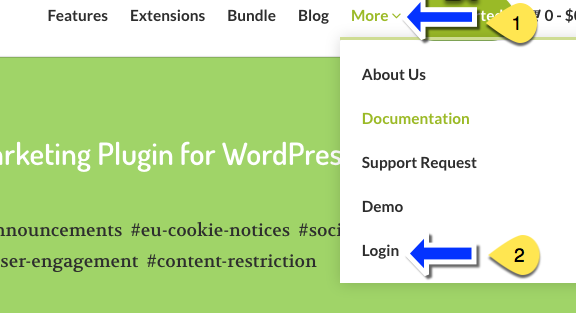 Upon login, a WordPress Admin toolbar will appear at the top of the browser. From the navigation menu, select 'More' >> 'My Account'. You will be redirected to your 'My Account' page where you can access your account information.